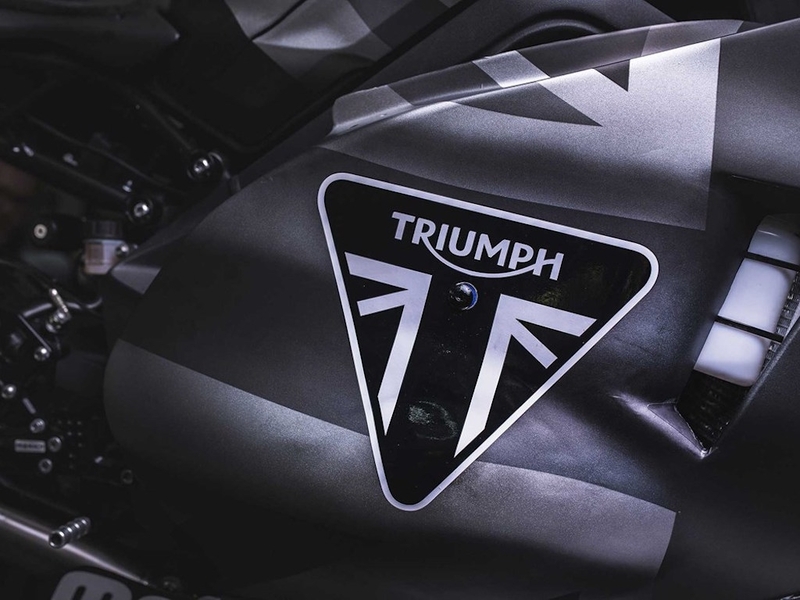 Triumph shows off new Moto2 engine in its development phase. The development of such an engine is huge success to Triumph as it enters the MotoGP. 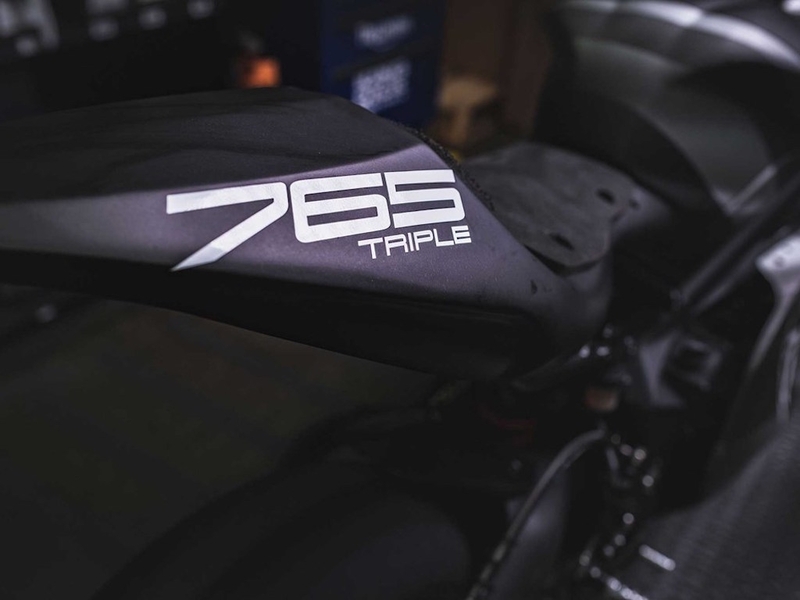 The engine is used from Triumph Triple RS which is tweaked to 170hp. 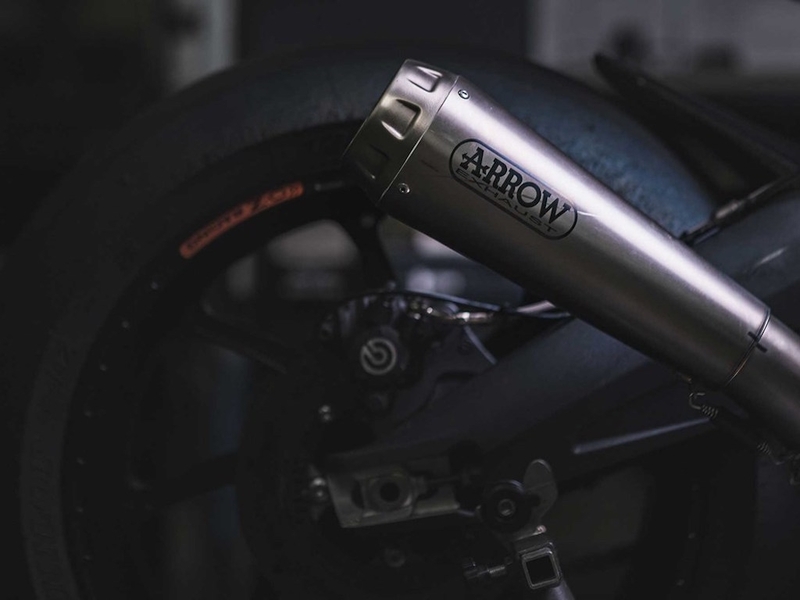 As far as the performance figure of these engine goes this is 10 seconds slower than other MotoGP machines but as we move ahead we could see that gap been bridged as Moto2 machines will also use the Magneti Marelli ECU that will make them feel like proper MotoGP bikes.